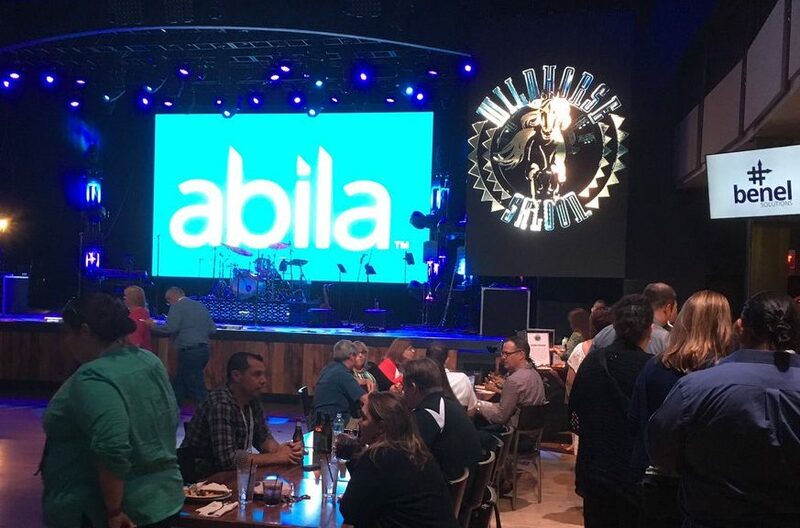 Some attendees might have called the reception “wild” this year, which is appropriate being that the event was hosted at Nashville’s own Wildhorse Saloon. benel Solutions, Certified Abila Implementation Partner, was proud to host the closing reception at AUDC17, following a strong showing at AUDC16 the year before in Austin at Austin City Limits hosting the opening reception for the AMS user conference of the year, Abila’s Users and Developers Conference. 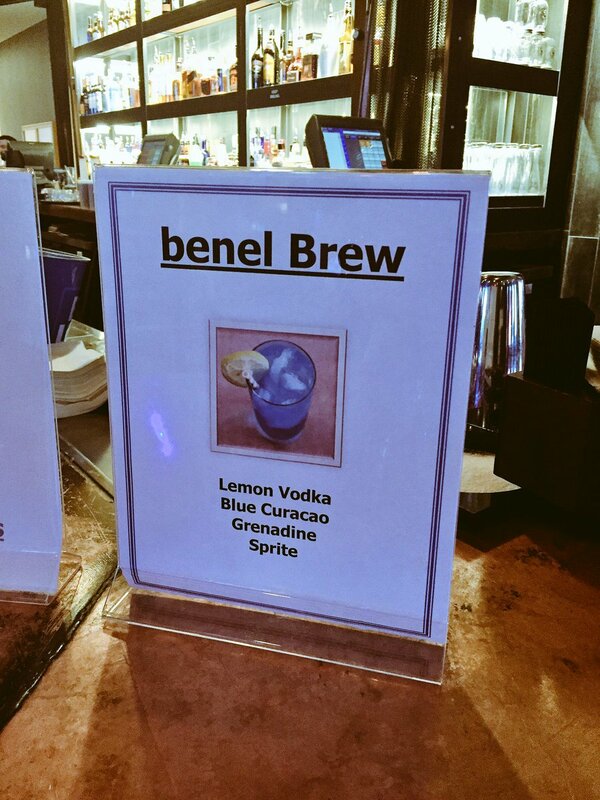 Complete with its own purple specialty drink “benel Brew”, the marketing teams at Abila and benel Solutions outdid themselves this year as the 3 level venue at the Wildhorse was completely benel’d out! The team at benel Solutions hopes you can join us again next year, and want to thank Abila again for being such great hosts! 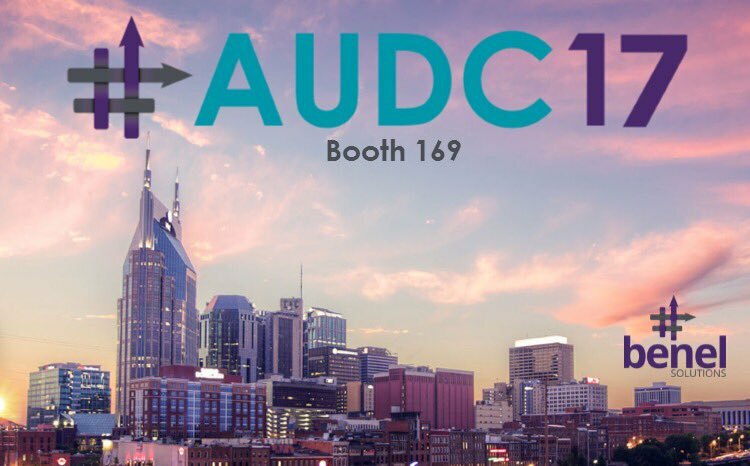 Allowing partners such great opportunities to be a fun and involved part of the community of brands is something that customers, prospects and partner alike all enjoy about the culture of this great ecosystem of individuals and companies. #onward to 2018!